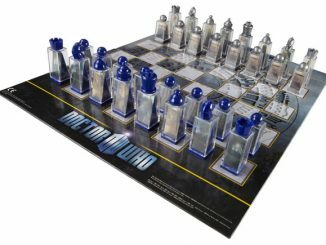 Are you sick of playing chess horizontally? 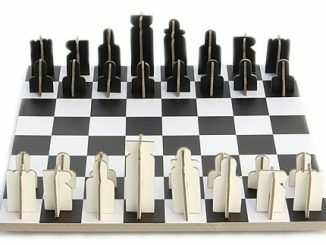 Why not play vertically with Straight Up Chess? 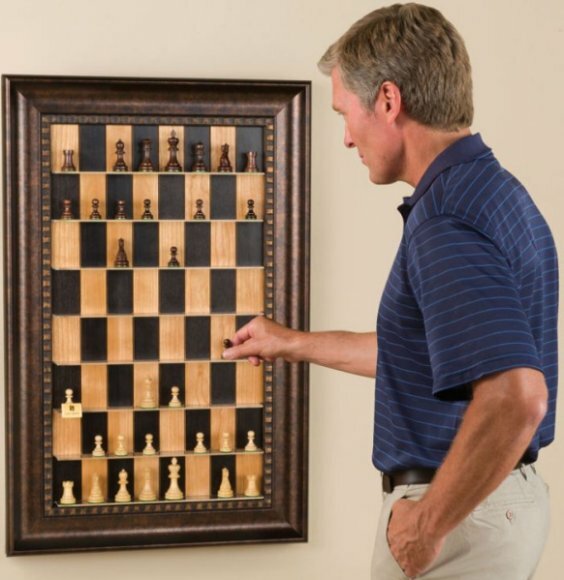 This patent-pending vertical wall mounted chessboard will have you standing as if you are admiring art while you contemplate your next move. 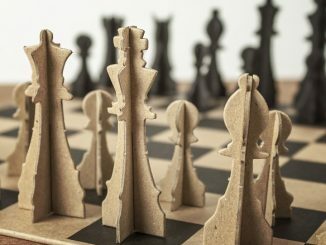 Why not display the game that you love? 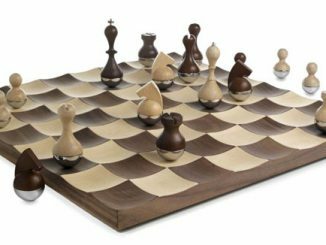 Your chessboard displays in a wide Antique Bronze Frame. 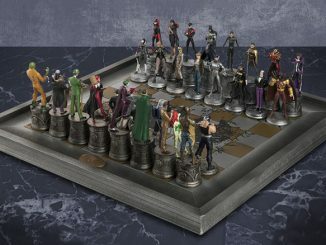 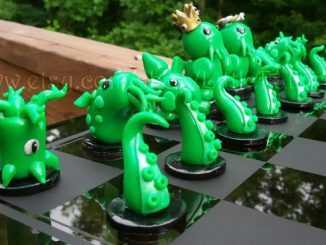 It’s a whole new take on chess and a nice conversation piece. 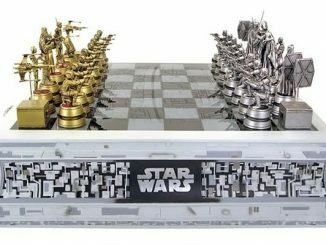 It takes so long to play a good game, you might as well display it properly. 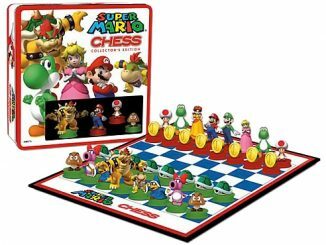 Just $249.95 from Amazon. 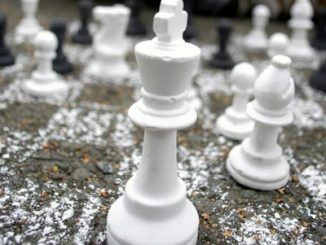 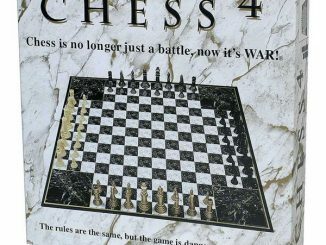 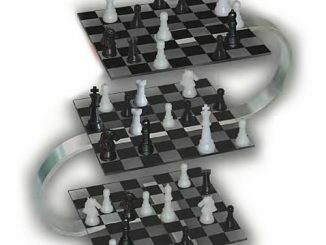 To purchase the board in the photo you will need to go directly to http://www.straightupchess.com. 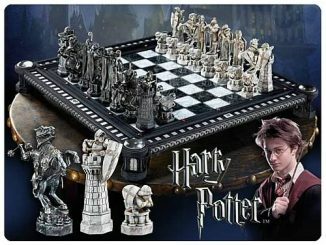 The board in the photo is not available on Amazon.